Martin Luther, the German reformer who first translated the Bible into German, wrote that to translate well, the translator should go out into the streets and “look into the mouths of women and children”. He meant that the translator must find ways of saying things that are the usual way people speak – not a complicated or sophisticated way, or one full of theological jargon. This tradition is still at work. 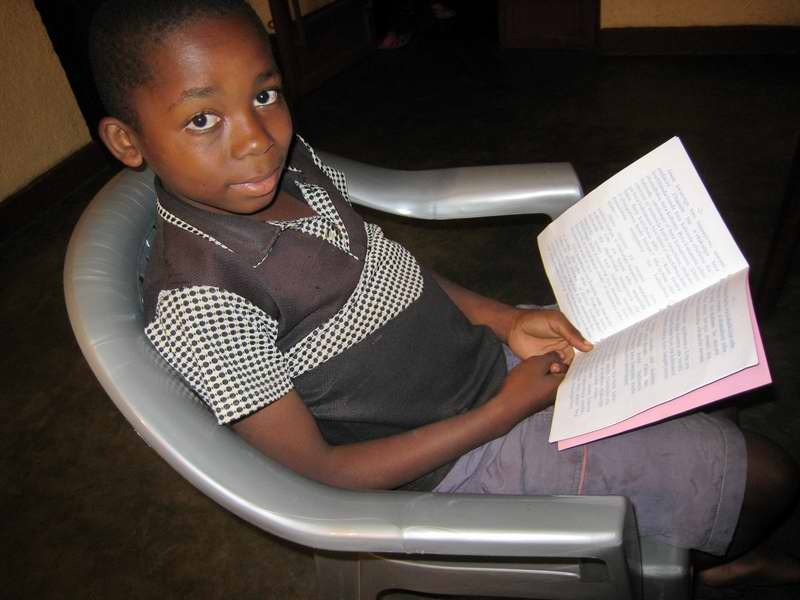 After the translators in Africa understand the Bible passage to be translated, they make a draft translation. That draft is then taken out into the community and read to people so see if they understand. Before that, translators flag things that are difficult to translate. What is the best way to say “mighty tempest” in Jonah 1:4, or that God is “gracious” in Jonah 4:2? In cases such as this, translators might find several alternative phrases or words and discuss them with people. So, translators today are following Luther’s method of looking “into the mouths of women and children”. Some people have a particular knack for this kind of thing. One was this man who volunteered many hours on the translation into the Nawuri language of Ghana. The translators told me that his suggestions were invaluable. Pray that every translation will have several such people among the translators and volunteers. In other cases, there is nothing like an object lesson. Here in Ghana, translators butchered a goat to get all the internal organs right when translating parts of the Old Testament that deal with sacrifice. Remember, African translators are producing the first ever translations into their languages. There is no history of words to use for Bible concepts. Actually, sometimes its worse than that. People may have started using inaccurate words or phrases. When we were in Congo, we discovered that the word people were using for adultery only applied to women! That kind of thing can only be discovered and corrected by a translation method that includes a heavy dose of asking around. 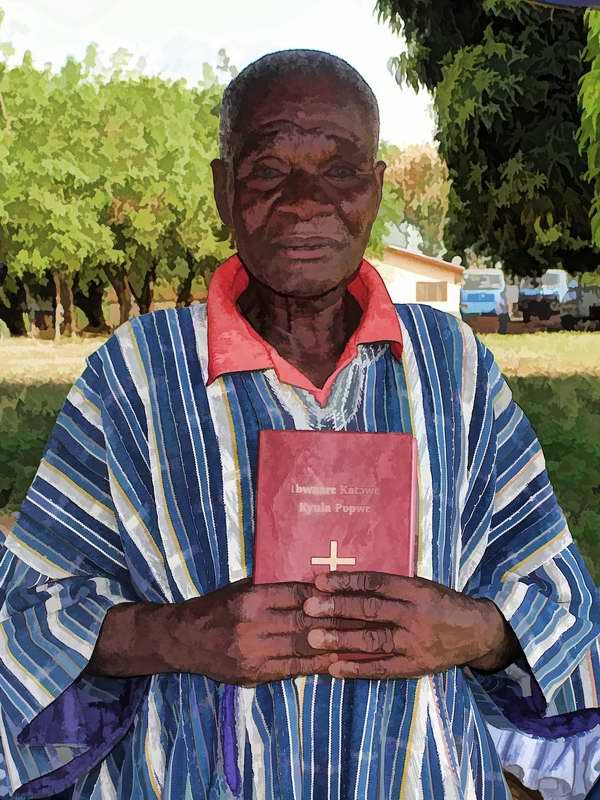 This entry was posted in Bible, Bible translation, Christianity, Ghana, Heart language, National translators and tagged bible translation, translation methods. Bookmark the permalink.